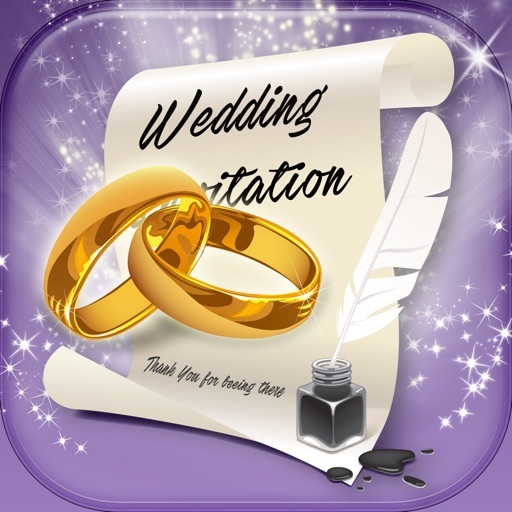 Are you getting ready for your special day? The excitement is rising? 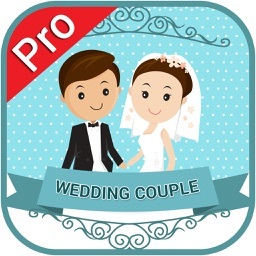 There is so much to do until the wedding? 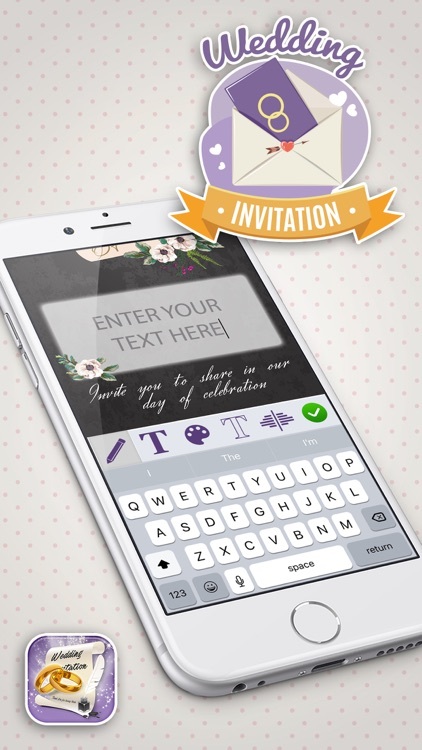 Well, first things first – you need to invite the guests and we are here to help you with this fantastic Wedding Invitation Maker app. 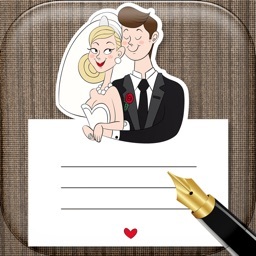 All you need to do is Be Creative and Design Perfect Cards for Your Big Day. It's easy-peasy! Get it right now for FREE and enjoy creating! 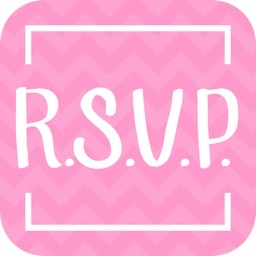 A wide range of invitation card designs available. Suitable not only for weddings, but also for any celebration party. Choose your favorite ones and make stunning pics art. Save your creations to the gallery and use them up when suitable. Don't forget to share via major social networks and messengers. 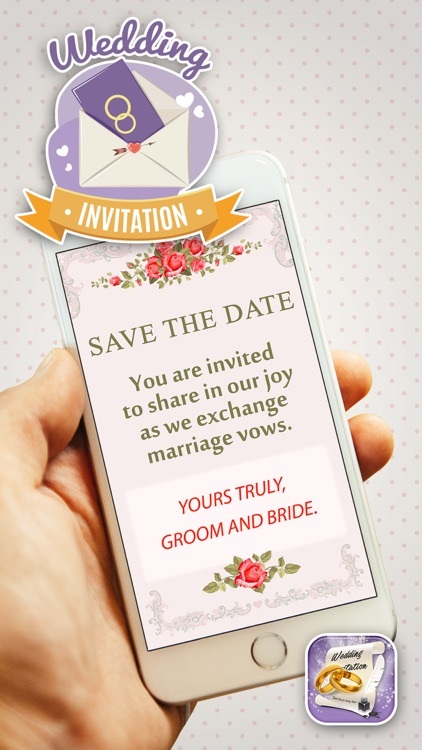 Impress your guests with magnificent card designs. 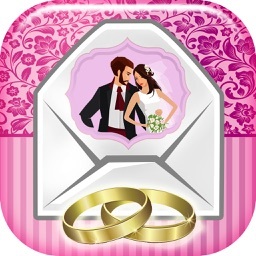 Feast your eyes with lovely wedding cards. 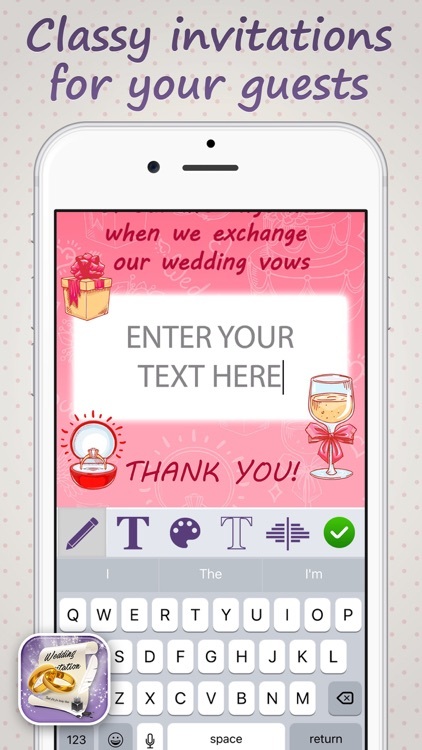 Browse through the gallery of greeting and invitation cards and find the perfect one. It's just like with the wedding gown - you'll know that's the one the moment you see it. White, simple, deluxe? The choice is all yours. There is not a second more to waste. 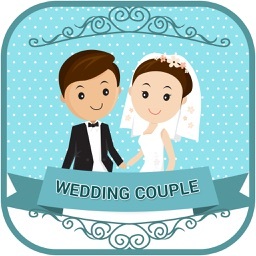 Download Wedding Invitation Maker app now totally FREE, install, and start creating dazzling personalized invitation cards.